When thinking brings pleasure. When thinking brings pleasure? : From being a Teach-er to becoming a Teach-smith: the transformation of the Century. From being a Teach-er to becoming a Teach-smith: the transformation of the Century. Doing what's right and explaining why it's right are two different practices requiring two different skill sets (hence - training). A good teacher must do both. From being a Teach-er to becoming a Teach-smith: the transformation of this Century. An English dictionary grows every year. An English language is alive. Many words we use today have been invented some time ago. A linguist knows that a structure of a word often reflects the original meaning of the word even if over time that meaning has evolved. Many English verbs end with “-er”; a speaker, a driver, a teacher. Often verbs like that express a simple action: a speaker is one that speaks, meaning – puts words forward; a driver is one that drives, meaning – moves thing ahead; a teacher is one that teaches, meaning – instructs students (https://www.merriam-webster.com/dictionary/teacher), tells students what to do. The meaning of teaching as “telling what to do” has been known for thousands of years. A teacher had specific knowledge and skills and in order to gain that knowledge and skills students had to follow the instructions, and they had to do it word-by-word, literally. Social and economic development, world exploration, industrialization had led to the growing need in more and more literal workforce. Eventually, teaching has become a professional practice which structure reflects the economic structure of the society. The goal of teaching was to equip students with solid and specific knowledge and skills. Up to fifty years ago, or by a historical scale “just yesterday”, the economic structure of the society has been changing reality slowly. One could learn one profession and keep working until the retirement using almost the same set of skills. Things are very different nowadays. Globalization, robotization, informatization, the Internet have led to the creation of fast and constantly changing social and economic environment. More and more professionals will have to relearn their profession or even change it during their professional life time; maybe even more than twice. More and more professionals will have to go through the process of professional re-adaptation (retraining) during their professional life time; maybe even more than twice. That means that more and more people will need to have not just specific professional skills (learned once and forever), but also meta skills, required for being able to adapt to the changes in the environment (professional environment, social environment, economic environment, political environment, physical environment – a.k.a. a climate). That means that nowadays, teachers need to teach students not just specific practical skills (how to read, to write, to count, etc. ), but also meta-skills, required for being able to adapt to the changes in their future life (due to the changes in their professional environment, social environment, economic environment, political environment, physical environment – a.k.a. a climate). The discussion of how to teach students and at the same time help them with developing and advancement of those meta-skills is not new, and has no single point of view (I also address it in my book: “Becoming a STEM Teacher”). 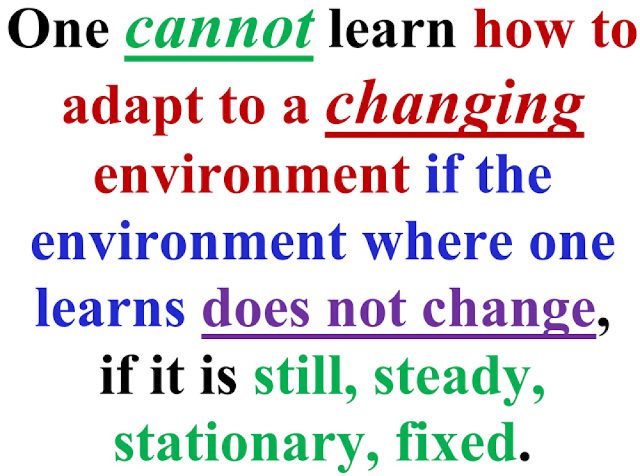 But one thing is clear for sure; one cannot learn how to adapt to a changing environment if the environment where one learns does not change, if it is still, steady, stationary, fixed. One more time - because this statement contradicts many established teaching approaches, strategies, and even desires of teachers, parents, administrators, and researchers. Many teachers would tell us that classes today are not the same as twenty years ago. That includes the fact that the student body has been becoming more fluid, more diverse (https://www.greatschools.org/gk/articles/cultural-diversity-at-school/), less uniform (by all possible measures). More and more ideological emphasis is being placed on individualization of teaching (which is a hot and controversial topic: http://www.springer.com/us/book/9781402036194). In theory, many educators already say that they are for the individualization of teaching. But the practical realization encounters many difficulties and obstacles. 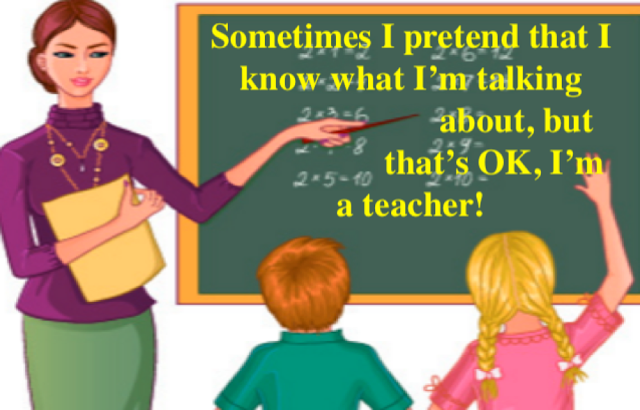 One such obstacle is ideological: individualization of teaching requires a new view on the role of a teacher, which is completely opposite to the old-fashioned well-established view “a teacher is one who tells students what to do”. Creating for students evolving, progressing, individualized learning environment requires – before all – being professionally creative, progressive individual. Interestingly, English language uses a different word structure for (at least some) professions which have a creative nature. Take, for example, a professional who makes locks. This profession does not exist anymore, but the in the past, one who made locks was called a locksmith. He was not called a locker (or unlocker), because that would mean “one who locks or unlocks locks”. Those days every lock had to be created. There are other professions, like blacksmith, tunesmith (https://www.merriam-webster.com/dictionary/tunesmith) which presume from a professional some creative work. In Merriam-Webster one finds that “smith” means “a person who makes things” (http://www.learnersdictionary.com/definition/smith). a teach-er to becoming a teach-smith”. If we accept this meaning of the education reform, we have to take a closer look at the current state of the field of teacher professional development (www.GoMars.xyz/cash.html). Like many other contemporary professionals, teachsmiths will also need robust meta-skills required for reoccurring need to re-adapt to the changes happening in their professional field (a.k.a. education). That means, that teacher professional development should also go beyond providing training in just specific content knowledge, or class management skills. It is interesting to observe that sometimes under the banner of “teaching students how to think” some educators propose that the goal of teaching has changed; namely, it is not to equip students with solid and specific knowledge and skill, but provide students with an “empowering learning experience”. However, what does “empowering learning experience” mean, and more importantly, how to measure it, remains to be a mystery. Some educators might find this as a plus, because it eliminates the accountability from teaching. I would think, this is a misleading substitution of the goals with the boundaries. Providing an empowering learning experience is the limits within which a teacher has to design and conduct his/her teaching practice; e.g. a teacher cannot scream at students, cannot hit students with a ruler, needs to motivate students toward learning, prevent students from boredom. 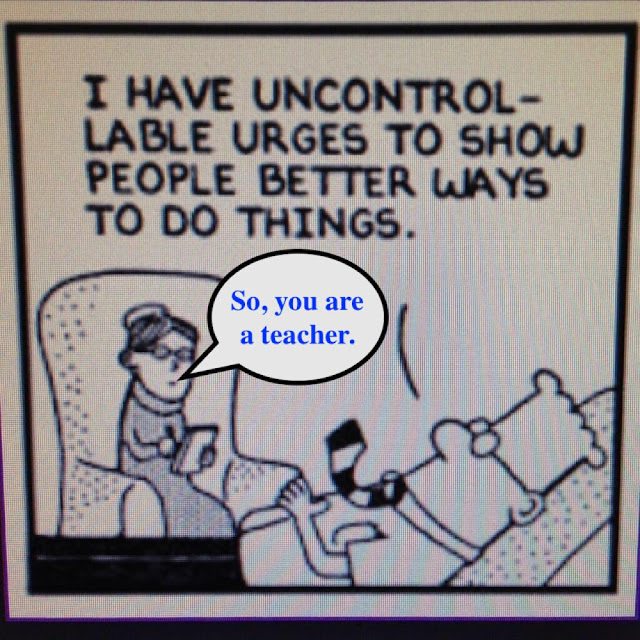 But that is NOT the goal of teaching! The goal of teaching is and always will be to equip students with solid and specific knowledge and skill, because that is required for accomplishing the mission of education – enabling people to succeed in life. And in order to be able to fulfill the mission, a teacher has to professionally and personally grow for a long period of time. Graduating from a teacher school is just a beginning of a long path. And the first thing all teachers need to accept is that in order to teach others teachers have to learn first how to teach themselves. My professional journey from a teacher to a teachsmith was long and wavy, but not unique, and has many shareable elements common to every professionally growing educator. Obviously, I am in debt to my parents, my teachers, my mentors, friends, and colleagues; without them I would never have become who I am now. One of the most efficient methods for advancing a new type of teacher professional development is called “Professional Designing”. P.S. Differentiating, individualized learning, personalized learning have become a buzz words. 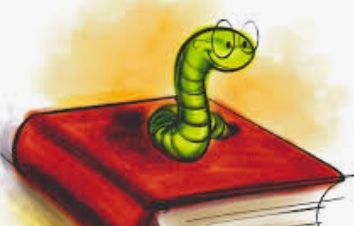 The adepts say that since different students learn at different pace, teachers need to make corresponded adjustments. Sounds about right, however, the actual realization comes in the form of computerized training. Basically, students are being treated like circus animals.